We beat all DFW competitor pricing, guaranteed! The Washouse Laundry has been on a mission to make life easier for customers living and working in the greater Dallas and Highland Park area. Our customers value services that save time and money, and that’s been our goal since day one. The Washouse Laundry prides itself on outstanding personal customer service and support. This is where The Washouse makes it simple. With our drop off laundry service, you can spend more time doing things that matter instead of your worrying about your weekly laundry. 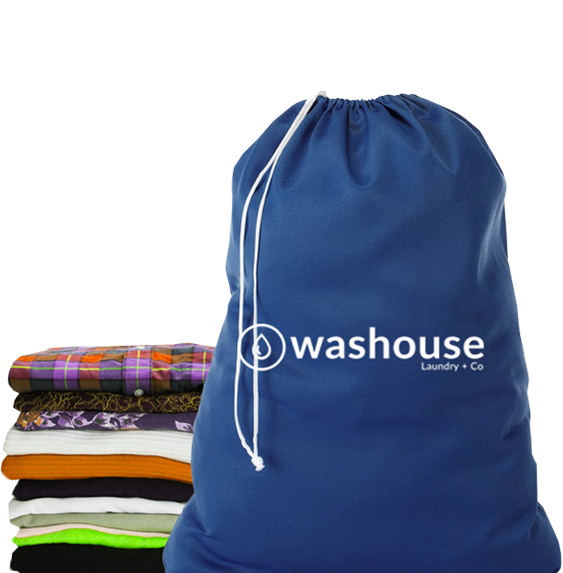 With our wash & fold drop off laundry service, priced at $1.69 per pound, there’s no reason not to give it a shot! You’ll be glad you did. The Washouse delivers a high-quality experience on a route-based schedule. Our laundry service offers pick up and delivery three days per week. Making it super-convenient for our customers to drop in or schedule an order online. Rush options are also available if you need your clothes back sooner. Friendly service, YOUNG PROFESSIONALS who run the place which I like, because I own my own business as well and love to support local. BEST PRICED AROUND TOWN. Anyway, the guys are pretty awesome here. I'll be back! They accepted the YELP deal which helped keep the price down although the price without the YELP deal was better than what I was quoted at other places. They were timely, and my comforter was perfectly taken care of by them! These people are the real deal! Not only did they do a fantastic job, they found a $20 bill in my clothes, put it in a plastic bag, and placed it in my bundle. In my opinion honesty goes a long way and this company makes customer service a priority. Thanks guys, i really appreciate it! I can't say enough about the new owners of this establishment! Excellent customer service and my laundry is always on time. I highly recommend. I enjoyed this place a lot. The customer service was fantastic and the pricing is very affordable. I will definitely be coming back, thanks guys!